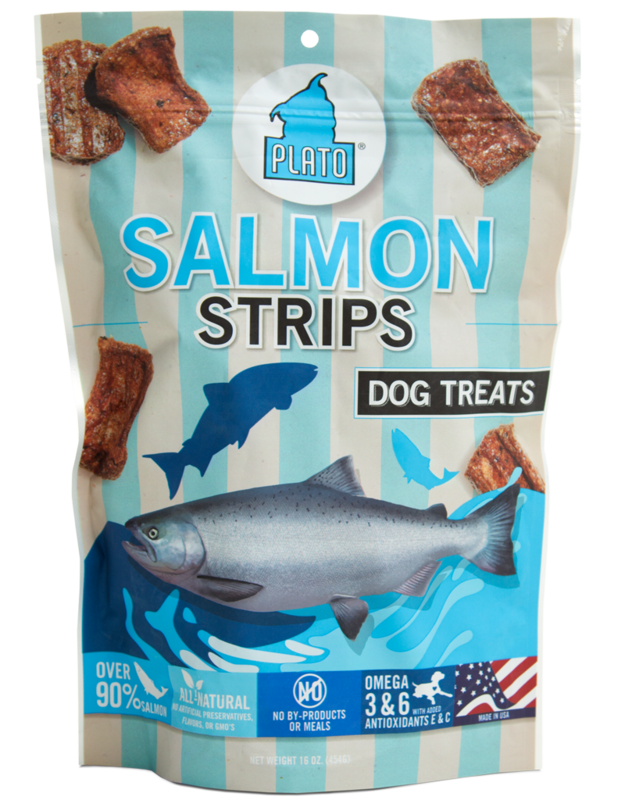 Salmon Real Strips have NO added sugars, artificial preservatives, by-products, artificial colors, protein-meals, soy, wheat, corn, fillers, or freeze-drying. 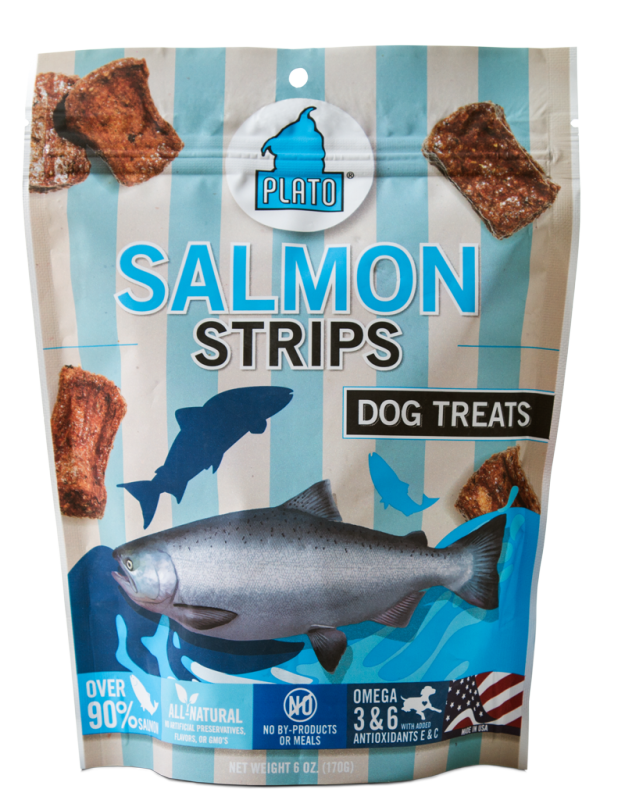 These single-source novel protein treats – not a mix of different meats, are especially good for dogs with skin issues, allergies, and food sensitivities. Flavors include duck, organic chicken, and pacific salmon. Gluten-free brown rice is the only grain. Supports digestion, healthy skin & coat, and circulation.